National network of motor shops. One online store. One Superior Team. Repair Parts and Equipment. Nationwide, We’ve Got You Covered. 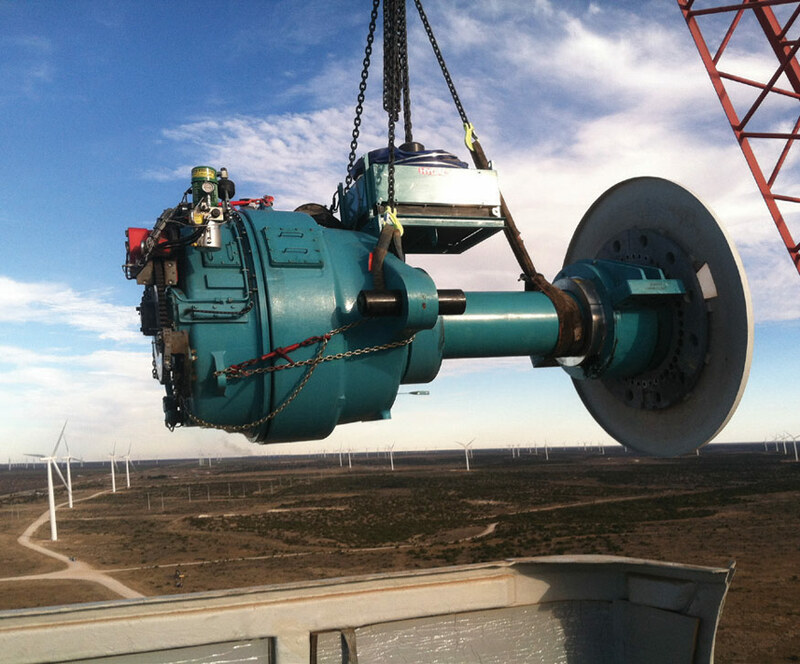 H&N Wind, a Timken brand, utilizes a team of highly trained technicians who perform on-site wind generator repair, parts supply/replacement and large corrective work with the goal of giving turbines and facility owners more uptime. In addition to our on-site team, we have two motor shop locations for in-house motor repair work and a parts warehouse for replacement parts. H&N Wind is a proud representative of the North American Wind Service Alliance, the only integrated service network in North America serving the wind generation industry. 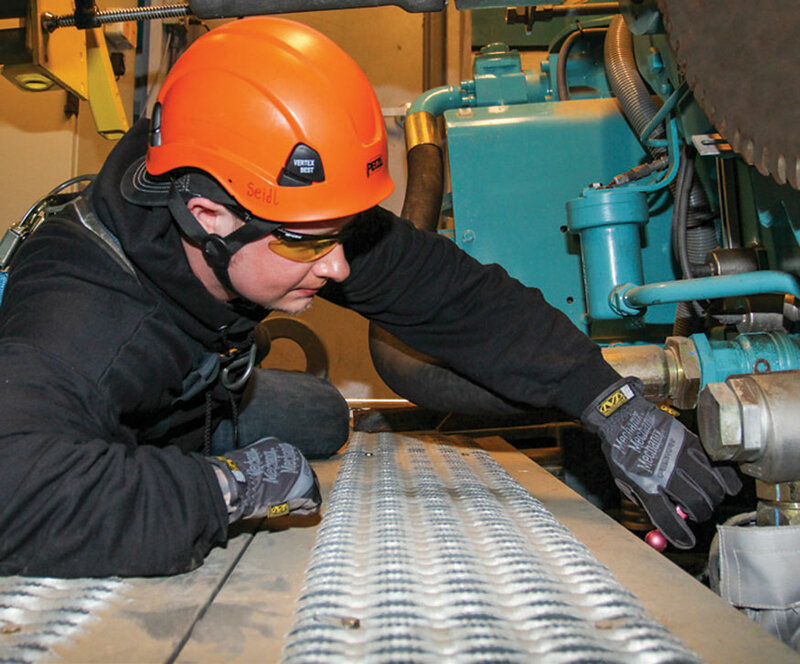 Owners, OEM’s and operators of wind facilities are often faced with the need for a preventative and corrective maintenance strategy. H&N Wind performs an array of large correctives that includes repair, replacement, and retrofitting of all key wind turbine components. Our highly trained and experienced technicians can perform any and all large correctives. H&N Wind offers a unique up tower oil changing service. With our four-part contained system, we travel to the tower with heated oil, drain, flush, rinse and fill with new oil all controlled from our state-of-the art oil change service trucks. 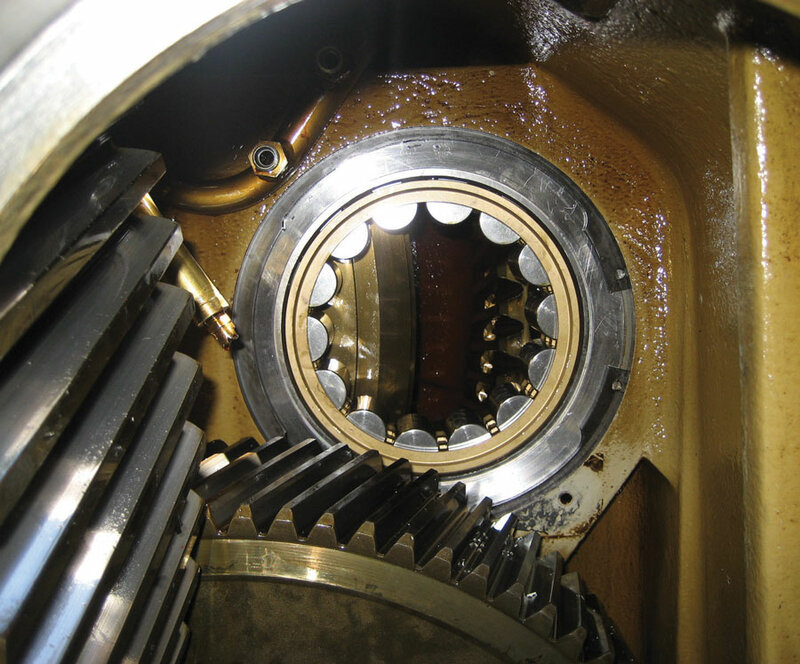 The system is outfitted to safely and quickly remove and replace oils. Benefits include 100% oil containment, temperature and pressure monitoring, wireless touch-screen control and valve interlocking which eliminates cross contamination of fluids. 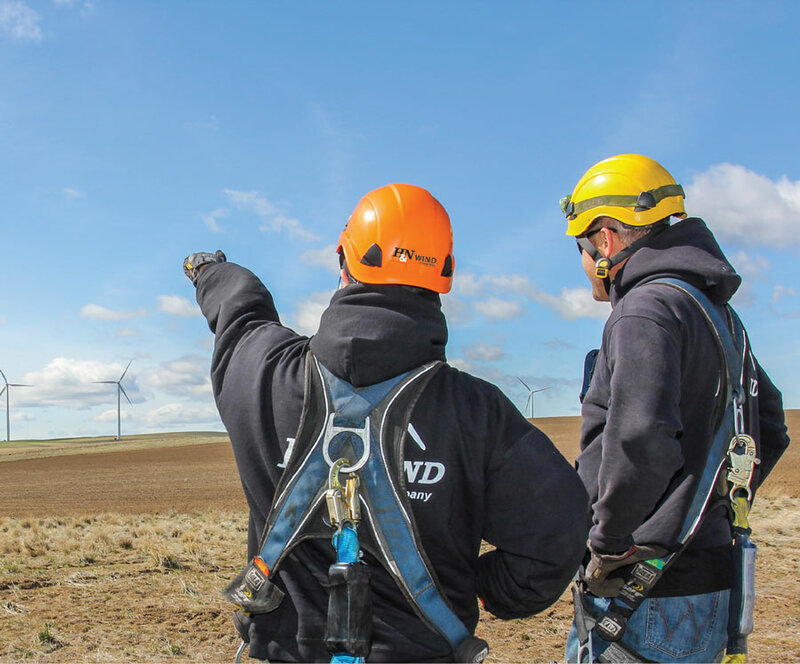 We deliver valuable services designed to help you minimize costs throughout your entire wind farm operation. We provide new and refurbished parts through our in-house parts warehouse that you can visit online. With the quality of some generators being less than optimal, H&N can perform a variety of tests using specialized equipment to help identify and ensure that issues and failures are things of the past. All of our repair centers have full service machine shops helping to minimize downtime and preventing damage or additional costs. We offer a menu of services and parts, whether you need up tower or down tower service, oil changes, or emergency part replacement, we’ve got you covered. © 2002-2017 H&N Wind, A Brand of The Timken Company.